Guess what CB Nation? You are almost to the end of your semester. Can you believe it? You have pushed and studied and applied yourself and now you are nearing the end. Well, at least of the first half of your school year. But hey it is still a great feeling to know you have some light at the end of your tunnel. Some of you have had some struggles, failures, dead ends and disasters…..Some of you have had progress, victories, opened doors and great accomplishments. Whatever you have faced you have pushed through and hopefully kept your focus and kept God in front of your steps and allowed Him to guide you. Hopefully you have kept up your devotions and let God breathe on you daily and be the light to your path. As we enter this week there is an important day coming up…can you guess what it is? Thanksgiving!! I know it is not a huge Bahamian holiday but it is still a recognized day by a lot of you and a lot of families in the Bahamas. So the focus of this week is going to be on….you guessed it….Being THANKFUL. Are you THANKFUL? Do you find being THANKFUL hard? Can you practice being THANKFUL? Can being THANKFUL become part of who you are as a follower of Jesus Christ? I say YES! You can do all of these things when you allow Christ to be your Lord and Savior and allow God’s Word to be your standard of conduct. Let’s look and see what you can do this week in the area of Being THANKFUL. Being THANKFUL is an ATTITUDE. Do you display an ATTITUDE of Being THANKFUL? Why? Or Why not? Being THANKFUL is a HABIT. Do you practice the HABIT of Being THANKFUL? Why? Or Why not? Being THANKFUL is JESUS CHRIST. Do you allow JESUS CHRIST to develop an ATTITUDE, a HABITUAL lifestyle of Being THANKFUL in you? JESUS CHRIST demonstrated what it was to live a life of Being THANKFUL. 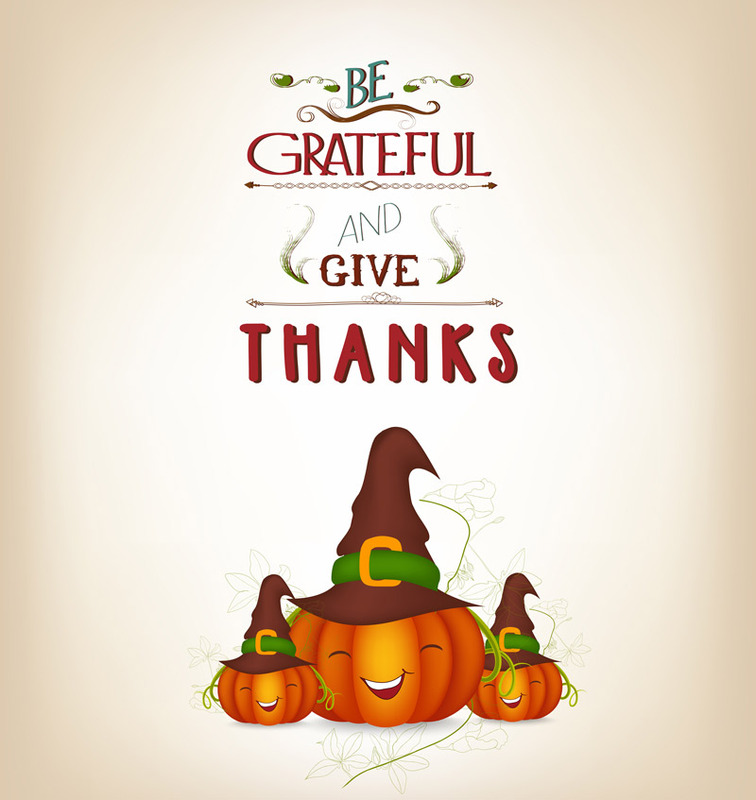 Go out this week and practice Being THANKFUL!